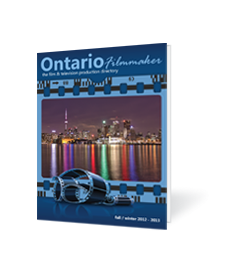 The Ontario Filmmaker Directory is a guide of goods and services provided by businesses such as yours. 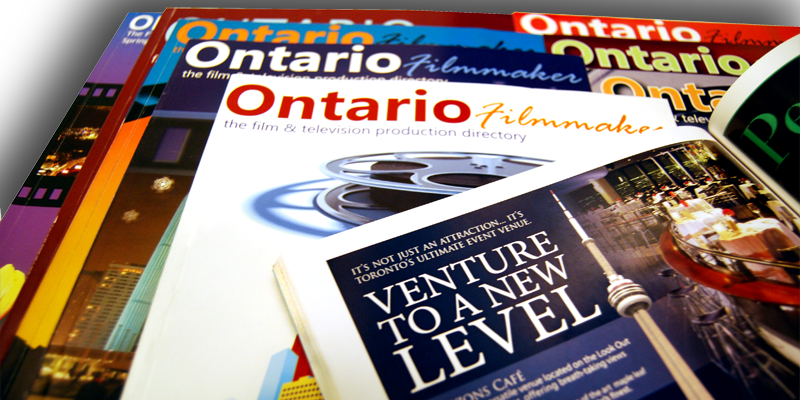 The Directory is a semi-annual publication distributed to Producers, Production companies and Studios, so they have an updated list of businesses that are available to assist them with services when working in Ontario. Businesses in the Province have profited by working closely with the various departments connected to the Film Industry. Whether they use you for Props, Locations or Set Design... Your business will benefit greatly from involvement with the Industry!